Holdenville is located in Oklahoma’s “Frontier Country”, with lush terrain and abundant natural resources, offering the perfect setting to raise a family, grow a crop, or even retire, when the time is right. Holdenville is home to more than 100 industries ranging form oil and gas production to cattle ranching, pork production, agribusiness, virtual services and many more. The lake is sprawling and scenic, with a dam and fish hatchery on one side to give it a dash of character. Our biggest tourist attraction, the Holdenville Lake has RV hookups and camping spots. Fishing, boating, swimming, and even duck hunting are all activities enjoyed by visitors. Our park is sizable and well cared for. There is plenty of parking available. The kids will like the various slides, jungle gyms, and other accouterments, as well as the pond, which is home to several geese. The park also has a pool, a skate park, a tennis court, and a baseball backstop for ball practice. Rounding out the opportunities for outdoor exercise are a jogging sidewalk and a frisbee golf course. Covered and uncovered picnic tables are sprinkled throughout, and there is a large covered area with bleachers for events such as concerts. For those who think sweat and exercise are synonyms for fun and recreation, we have a gym, too. Have fun with that. 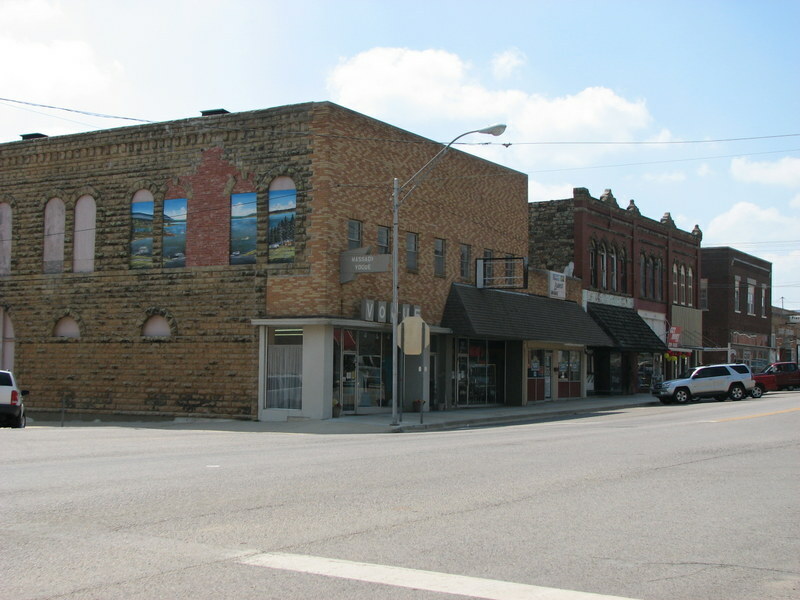 Holdenville has Chinese, Mexican, country food, sandwich joints, fast food, and an excellent bakery. Check out the food section of our business directory!